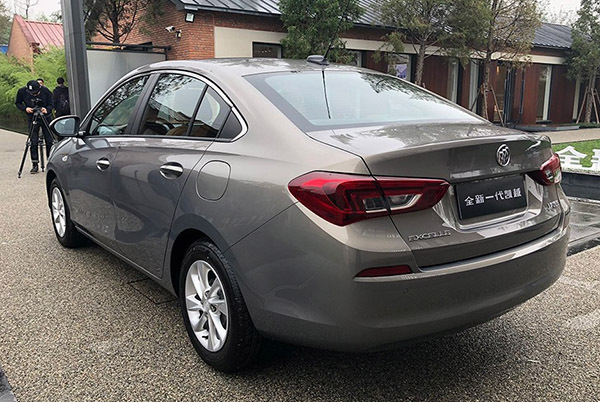 As I mentioned earlier, the Excelle has usually been a Chinese version of the Opel Astra. And Excelle GT was the Astra hatchback equivalent. But it looks like this new sedan version is cheaper and smaller. And not based on the Astra at all. More like the Corsa. Or what was supposed to be the new Corsa before Peugeot took over Opel. 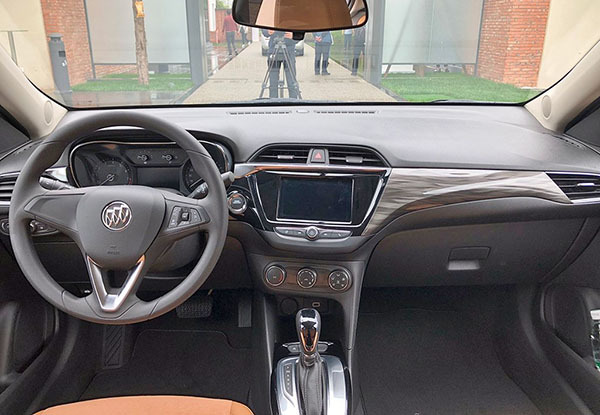 I'm trying to understand the kind of environment in which someone looks at this new Buick Excelle and say "yes, OMG this is it! This is what we've been striving to achieve!" Then I remember this is GM we are talking about, and that environment makes sad sense. The previous Excelle was not an Astra at all. There are Excelle GT and XT which are based on the Astra, but the regular Excelle, that very popular car, was still a Daewoo Nubira/Chevrolet Optra/Suzuki Forenza with a few modifications. 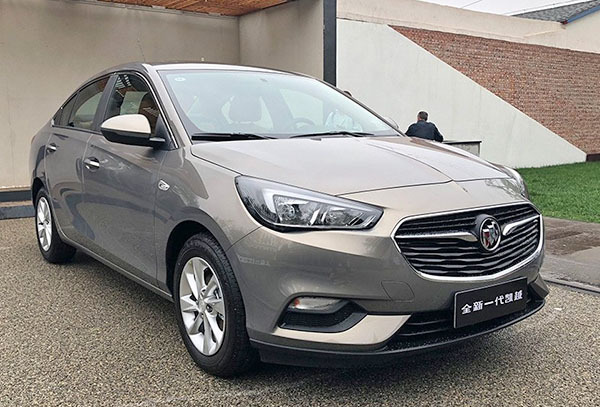 Now with a more modern car, the Excelle will be able to compete much better in the low-cost wannabe luxury car market in China. Did we really have to see these photos Vince? Really? Vince you are "excelling" with this article. How many previous Excelle vehicle have you posted? I recall two and this is the third. All this for a Chinese only Buick! LOL! You must have develop a fetish for Chinese only vehicles!